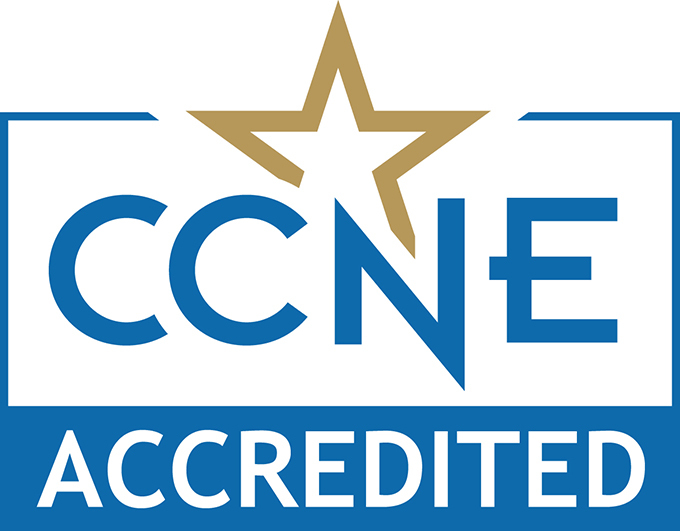 Join Mennonite College of Nursing to celebrate our 10 years of accreditation from the Commission on Collegiate Nursing Education (CCNE)! The support we received from our alumni, university and community partners helped us achieve this status, and we hope you will be able to attend this celebration. Dean Neubrander will make some brief remarks at 4 p.m. on the 3rd Floor in Room 306.